How is it possible that we’re already in July?! Someone please tell me where this year is going! Due to the fact that this year is speeding by, and because you know me – I like to mix things up, I’m trying to do something different with my monthly recap posts every month, just to keep things interesting! I’ve had the Monthly Instagram Favourites, the Look Back style posts and now I’m going for the old trusty, Monthly Favourites with: What I Loved In June. 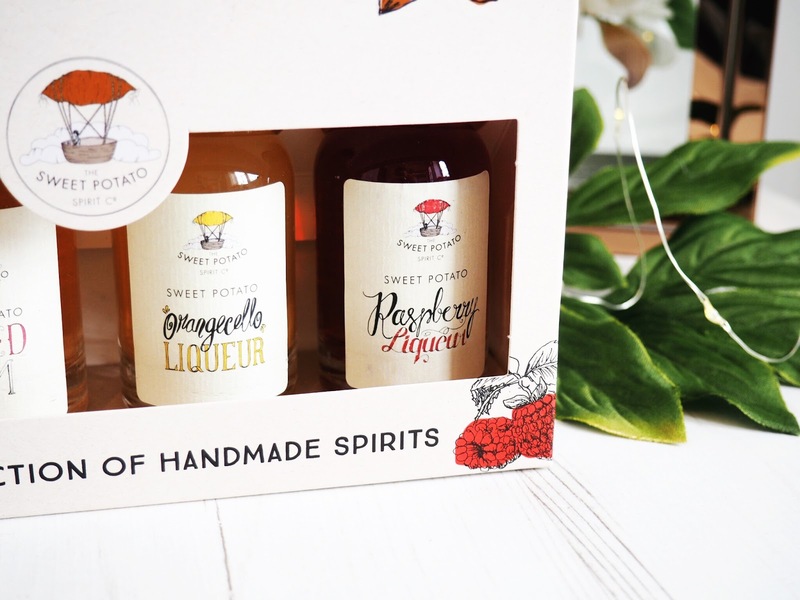 This month I’ve been enjoying the handmade collection of spirits from the Sweet Potato Spirit Company. I love a good tipple at weekends with friends and I am a big fan of moonshine when it comes to a night out. So I’ve been enjoying this delightful collection of different flavoured spirits that are all made with sweet potatoes. The Raspberry Liqueur is my absolute favourite because I’m a big fan of berry flavoured anything, and I found this was lovely with some lemonade and served over ice. It was my warm-up drink last weekend before I hit the town actually! 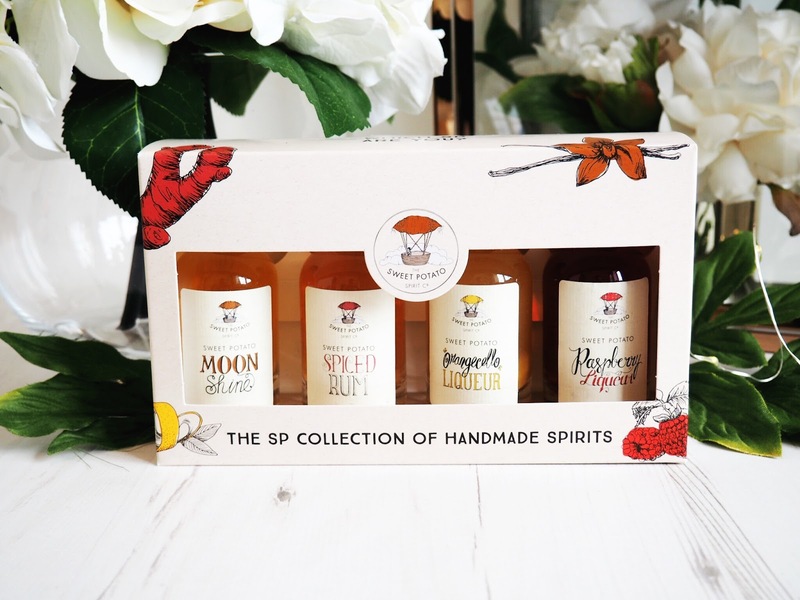 The Moonshine is fantastic as a shot, and great for party games and I loved that all flavours in the set are really high quality – you can actually taste the quality as you drink them. Great on their own as shots, or with mixers, I got the miniature versions in a little gift box but you can also buy full sized individual version. I’ve loved these this month, and you can get them here. I have been smelling wonderful recently (not that I don’t usually FYI!) and it’s all thanks to the good folks at Mandara Spa. I’ve been using their Body Butter every day this month and my skin looks and feels fantastic – not to mention it smells divine too. 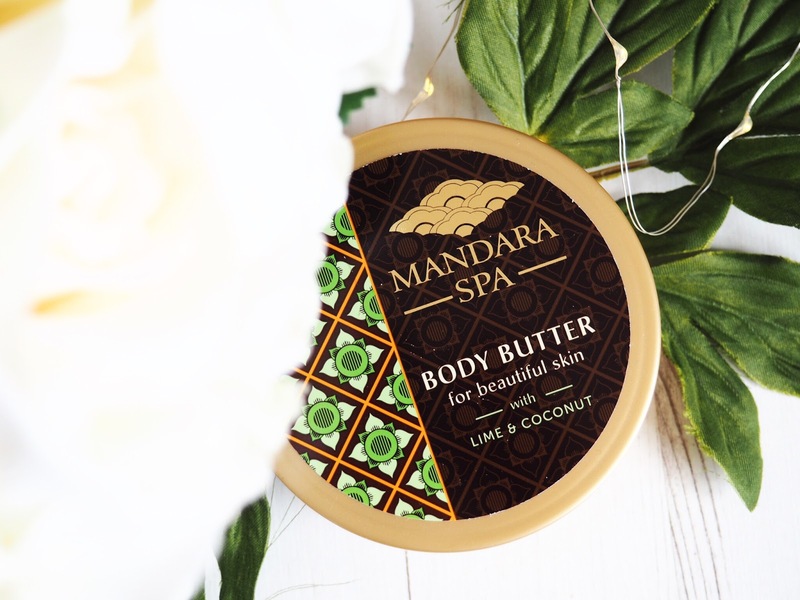 The Body Butters are so creamy in texture, very rich and thick that your skin feels like it’s being given some major TLC. My favourite is the Ylang Ylang & Coconut and using this only once a day has seen a huge improvement to the dry skin on my ankles and elbows. It’s also made my fake-tan last longer and given my skin more of a radiant look, which I think is because it’s been pampered more than it has been in a long while! 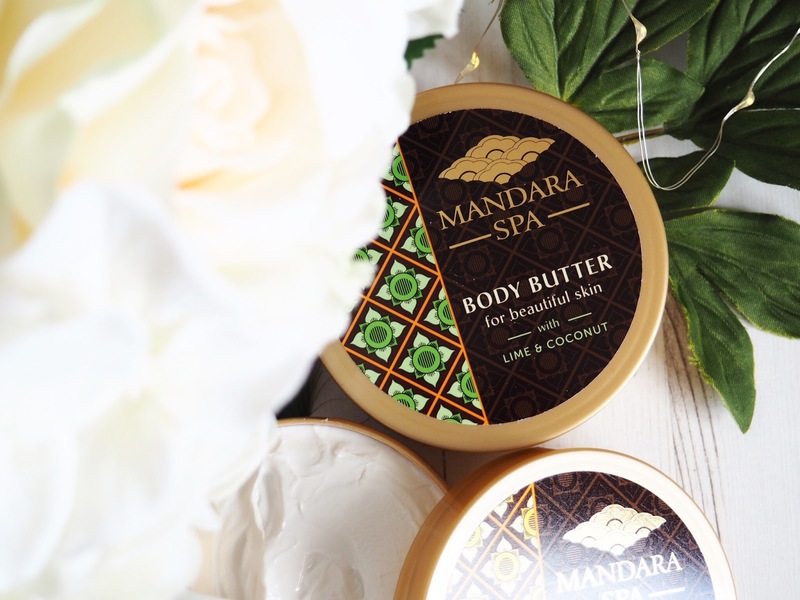 I’d actually tried many of the Mandara Spa products over the last few years – they always seem to come my way at Christmas (thanks Nan!) but I hadn’t actually tried the Body Butters before, so I made the effort to commit to using them daily through June and my skin has loved me for it – and so does the pocket, because they’re only £5-£6 each, so they don’t break the bank. I was invited to a launch event a few months ago and sadly I couldn’t attend. I was gutted because it was for Australian skincare brand What Skin Needs, who are well known for the natural skincare products. 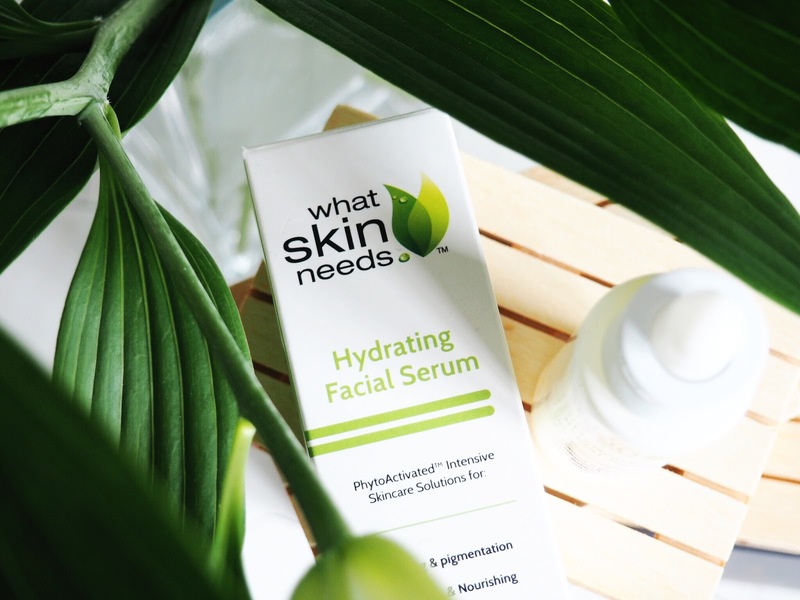 So because I couldn’t go, I decided to make sure I tried their new product: the Hydrating Facial Serum. 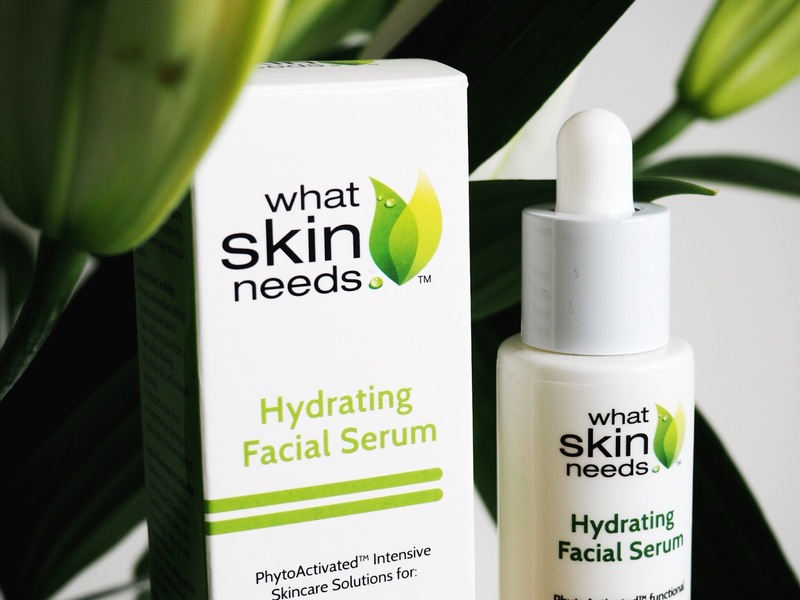 It’s a facial oil that is made from vitamins and plant extracts, so it’s completely natural. I have quite oily skin, so oil based products aren’t my ideal facial product but this has really given my skin a bit of a pick me up. My mum has also been using it and she is obsessed with it. Literally, obsessed. She’s got dry skin and hers just drinks this up and it looks visibly more radiant, nourished and moisturised. My skin feels soft and well loved after using this, but if like my mum you’ve got dry skin then I highly recommend you give this a go. I’ve loved it, not just for its soft and delicate texture but also because it smells divine! It’s like elderflower, and I can’t get enough of the smell! I love a good dupe. In fact, I spend a large portion of my time reading up about latest make-up trends and the dupes that fantastic beauty bloggers have found for them. 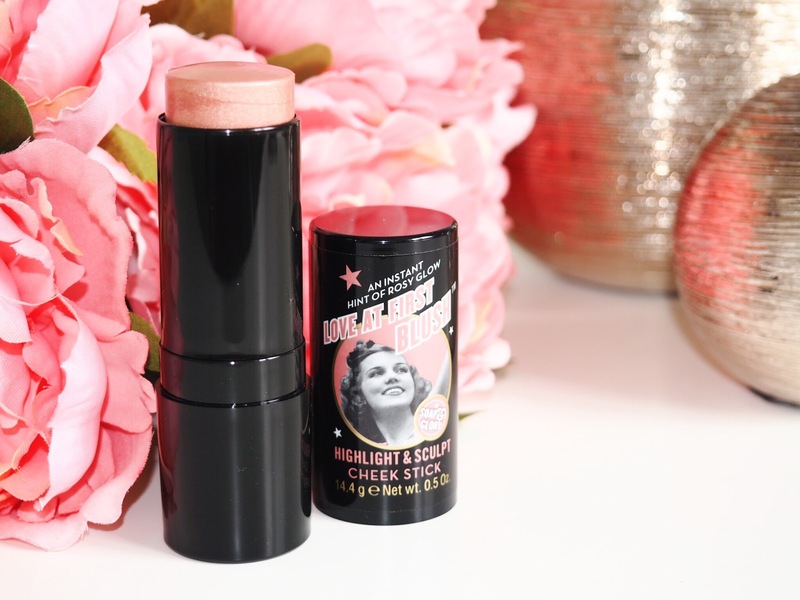 My current favourite discovery for June has been the Soap & Glory Highlight & Sculpt Cheek Stick. I’ve used the Nars Multiple stick for ages but this £8 bargain is an exact dupe! 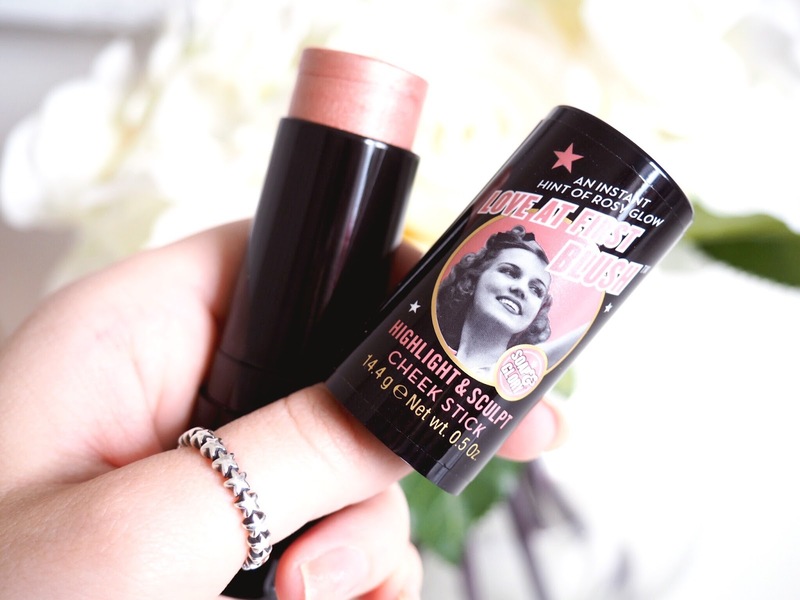 The Soap & Glory stick is fantastic value for money but it’s also great quality. It’s quite moisturising in texture and glides on effortlessly so it’s been great for me to use in the mornings when I’m in a rush. It’s got a pink/gold tone which means it acts as cheek colour as well as highlight. I’ve been experimenting with different ways to use it and love that it’s so multipurposed – I’ve even worn it on my lips and loved it there too. I like to wear it alone for a really shimmery look (great for evenings) or I put it underneath my face powder and then it has more of a subtle sheen, which is great if you don’t like your highlight to be blinding! It’s literally the perfect Nars dupe and it’s a great all rounder for all skin tones. Pick it up from Boots where it’s only £6 at the moment on offer! My very lovely friend Lynsey from Lark and Lily sent me the most stunning bracelet last week. She’s so talented, that I can’t recommend her enough! Her jewellery is so beautiful that it’s bought by people all over the country because it’s so delicate and unique. She hand makes all of her pieces, meaning that if you buy from her then you’re ensured a custom made piece of jewellery. My bracelet is made with Swarovski and is from her Love range. 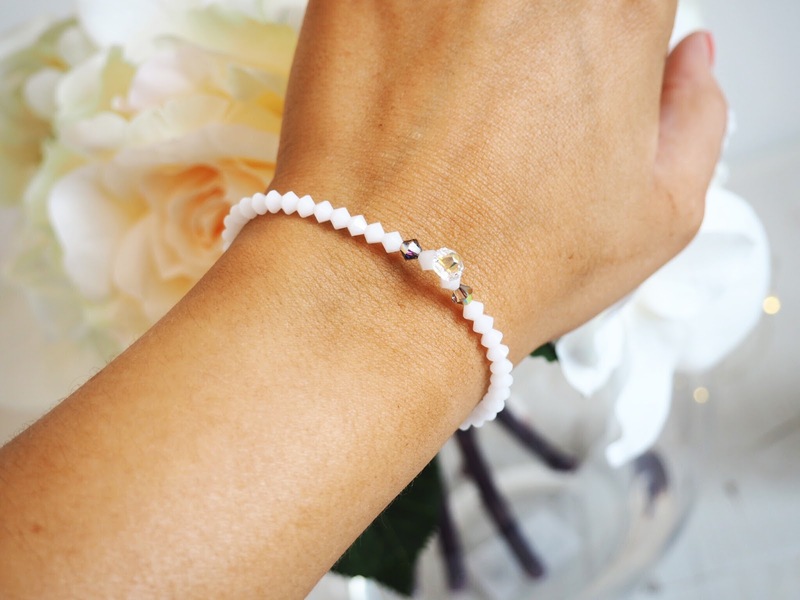 It’s so feminine and pretty that I’ve barely taken it off since it arrived, and I 100% recommend that you check her website out if you’re looking for gifts…or even a treat for yourself! 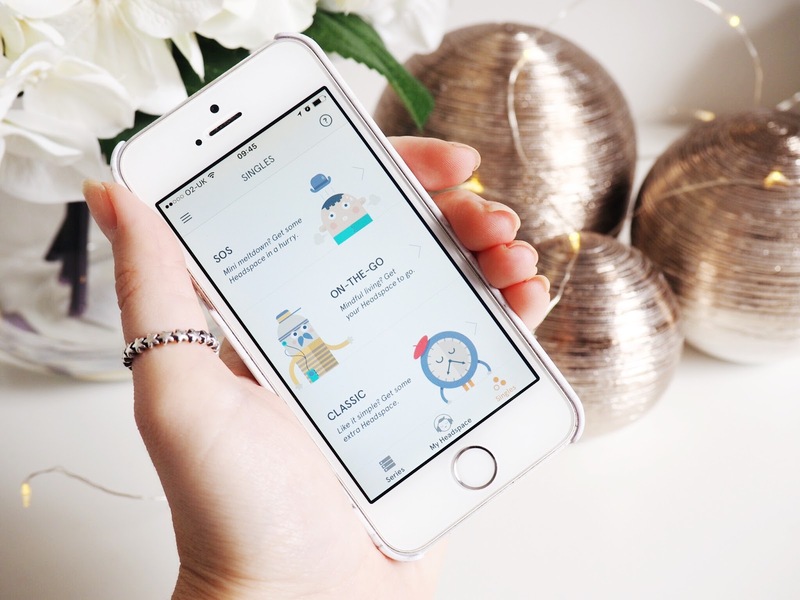 This month I’ve been trying a Mindfulness app called Headspace. I wanted something to help me de-stress, calm down and just generally get my mind in a healthier position every day. A friend of mine is a Mindfulness Coach and personally recommend this app to me. I’m on the initial 10 Day Session at the moment, and I’m absolutely loving it. It’s so good for helping to teach meditation and mindfulness in a simple and structured way. You only need ten minutes per day but there are also options to have a quick SOS session if you’re feeling overwhelmed or just need some quick mental down time. I use mine in the evening, and have found it’s teaching me better thought processing habits that mean I am learning to switch off and take control of my mind/body a lot better. I highly recommend this if you struggle with anxiety, stress or depression or even if you’re an over thinker like me! 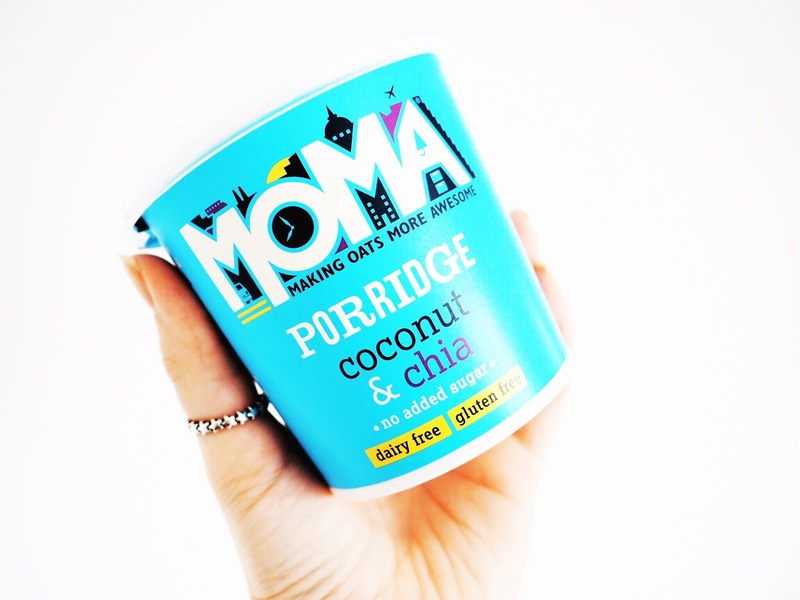 See – told you June had been a good ole month for trying some new products! Have you been trying anything new in June? Got any recommendations? This posts contains some gifted items, but as ever all opinions are entirely my own. Please refer to my Disclaimer page for more details.